Exciting news out of Animal Kingdom this morning! Not long ago Disney announced that Kevin from “Up!” would be showing up in Animal Kingdom soon and it seems that time is now. Disney has released a video showing Kevin walking around in the park and trying to get the attention of the two Wilderness Explorers. It’s a cute video and a great way to announce that Kevin is now in the park. 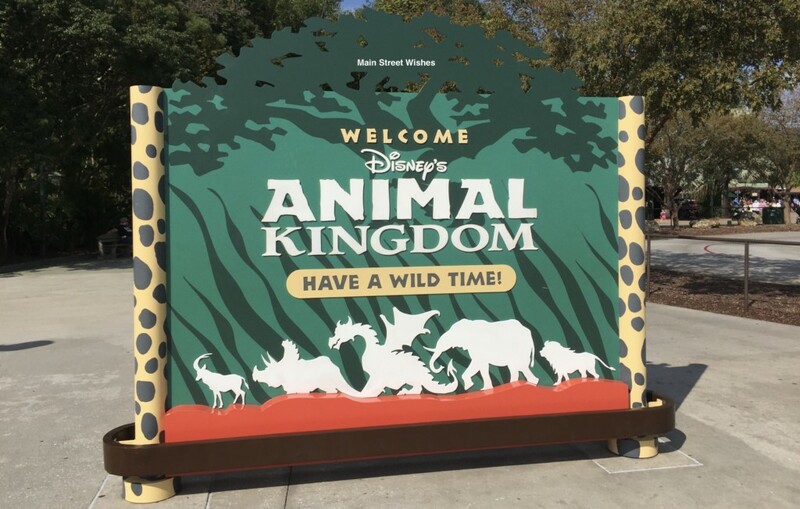 Disney notes that Kevin was spotted on Animal Kingdom’s Discovery Island, so this sounds like the area to head to if you want to see her. She’s pretty big and colorful, so I don’t think she will be hard to spot. There is no information listed about specific locations or times of when you can see Kevin, nor does it mention if this will be a meet and greet or if Kevin will just be wandering around. It sounds like she will be wandering and guests can have pictures taken with her, but it’s not a stationary meet and greet. We’ll update as more info comes in, but your best bet would be to ask a Cast Member where you can see her and at what times. Will you be on the lookout for Kevin the next time you go to Animal Kingdom?